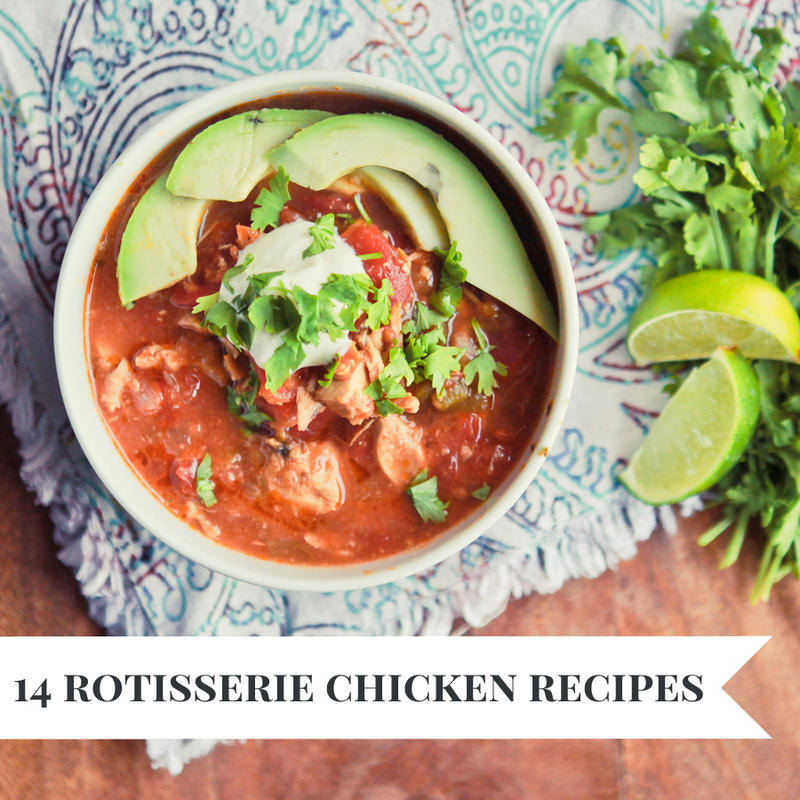 The only thing I like better than delicious is delicious and easy… which pretty much makes rotisserie chicken my BFF. 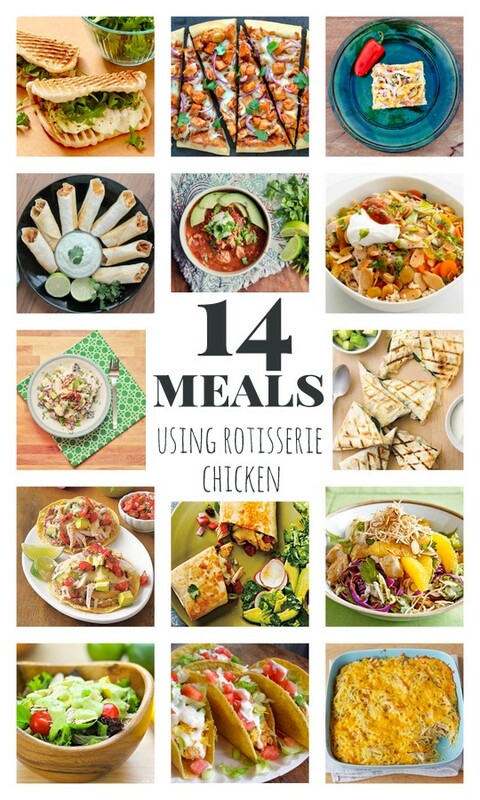 If you share my passion for rotisserie chicken, you’ll love this round up of fourteen fabulous ways to get an amazing meal on the table in a short amount of time. In fact, if you’re looking for ways to simplify your menu planning, look no further than this delicious line up.